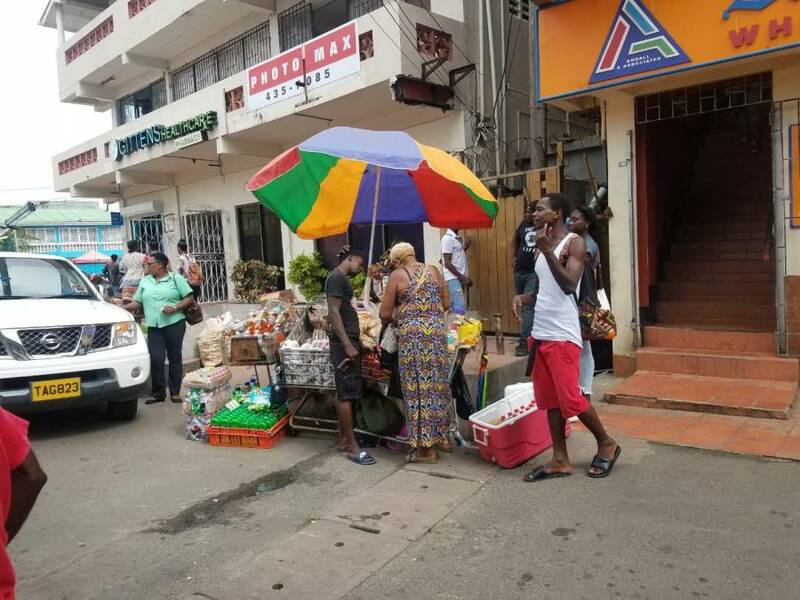 15 December 2018 is the deadline set by the Royal Grenada Police Force for the removal of street vendors in the town of Grenville. This move follows a successful operation in the Town of St George in September where vendors were relocated to the Market Square. Acting Commissioner of Police Edvin Martin says continued congestion on the sidewalks and streets has made traversing the streets difficult. The police partnered with stakeholders from the Grenville Market and with the vendors themselves to ensure that they comply with the law. “As we have done in St George’s, we have seen the effects of clearing the streets have had in the Town of St George. We are now looking to move this into St Andrew and see if we can improve the environment of doing business and make it more accommodating to people,” Martin said. Similar efforts were made in 2015 to relocate vendors, however this was unsuccessful.